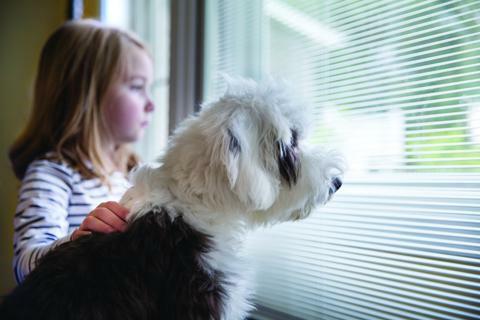 Builders and homeowners wanted a simple solution that addressed and solved concerns about the safety, cleaning and lack of ease associated with traditional blinds. 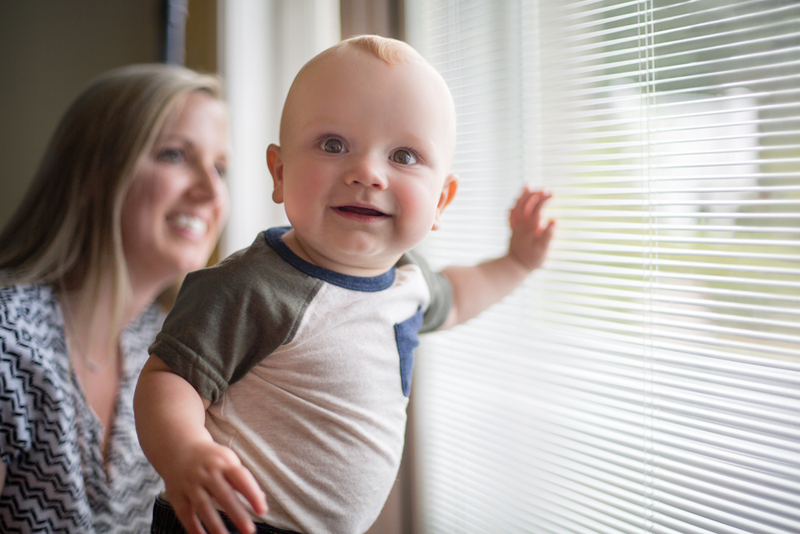 blink BLINDS + GLASS is a modern alternative to traditional blinds. Our blinds between the glass come in six different color options. They are within a sealed IG unit, safe for kids and pets. Best of all, no dusting!